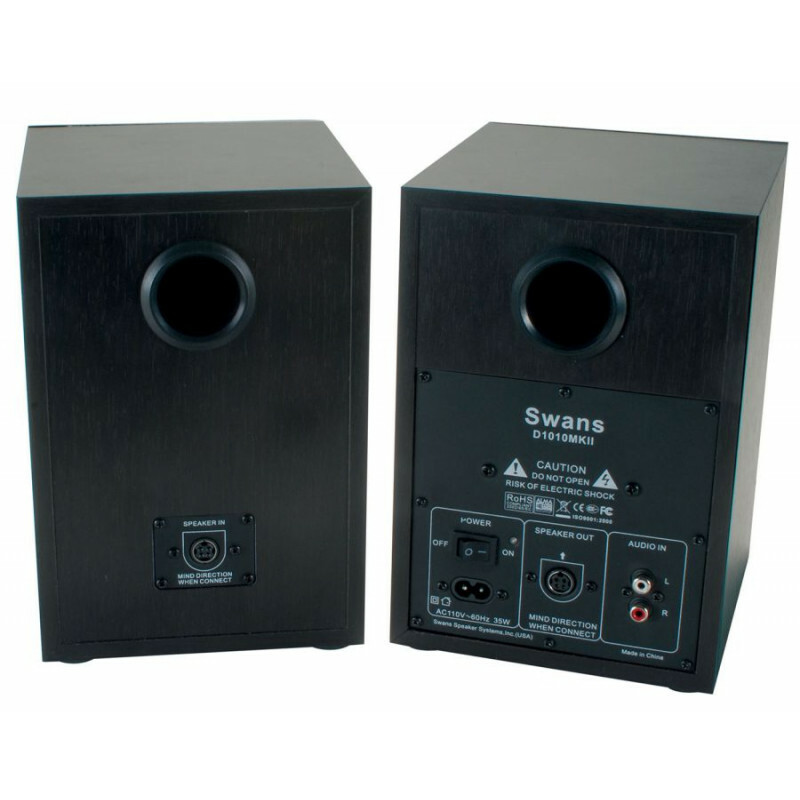 Swans D1010MKII High-end active filter desktop mini music Speaker is delicate while not occupying much desktop space, suitable for near field placement and listening. Swans D1010MKII looks succinct, black piano lacquered front panel with special flared baffle design improves near field sound directivity while maintaining total sound integrity. Swans D1010MKII has a rectangle shaped port that optimizes acoustic performance, reduces air noise, and enhances clean low frequency bass. 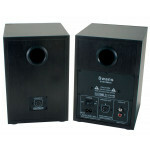 Swans D1010MKII optimizes the T/S parameters of the woofer to make it more eligible as a 4" bookshelf. 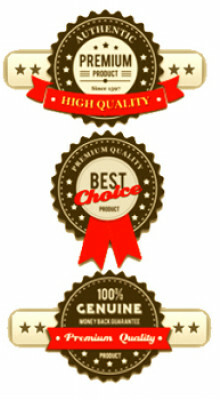 Driven by a HiVi professional active filter amplifier, Swans D1010MKII sounds pure and natural. 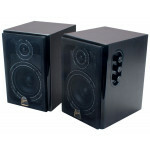 Swans D1010MKII is the extension of professional monitor active filter design concept on multimedia speakers. It adopts two 4-channel operational amplifier chips that provide the system with a professional active crossover worthy of any small studio system. 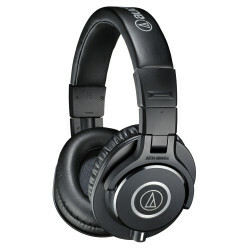 This reduces phase distortion and attenuation, smoothing the frequency response. Swans D1010MKII 08 sounds dynamic, pure and clear, from human voice to instruments, all music is reproduced wonderfully.